One of the more annoying things about buying a non-Nexus (erm, non-Pixel) device is that sometimes you have to put up with the OEM's weird and whacky software quirks. Sometimes these genuinely add to the experience, other times... they don't. An example of one that falls into the latter category is the tiny notification bell on the lockscreen of ZTE's otherwise perfectly good Axon 7. You've got notifications, but we're not going to show them to you. 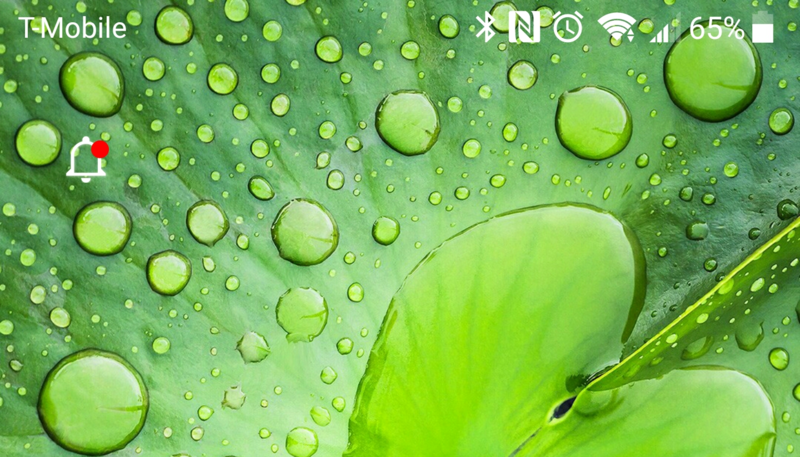 The notification bell was understandably one of the things users most complained about (including our own Ryan and Richard), given that there was no way to remove it from the lockscreen. 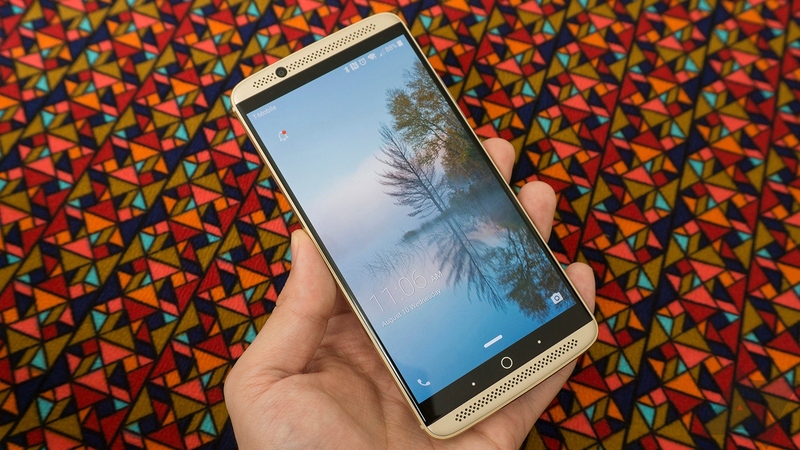 Fortunately, ZTE pays close attention to its community feedback, and has made the notification bell optional with in the newest OTA update for the Axon 7. The third update to the Axon 7 has started rolling out and brings the software build up to version B29. In addition to making the bell optional, the changelog includes a few enhancements and bug fixes. You can manually refresh the Updates menu in Settings if you're impatient to remove that little bell from your lockscreen, and rest assured that ZTE's R&D team is hard at work bringing Nougat to your Axon 7.